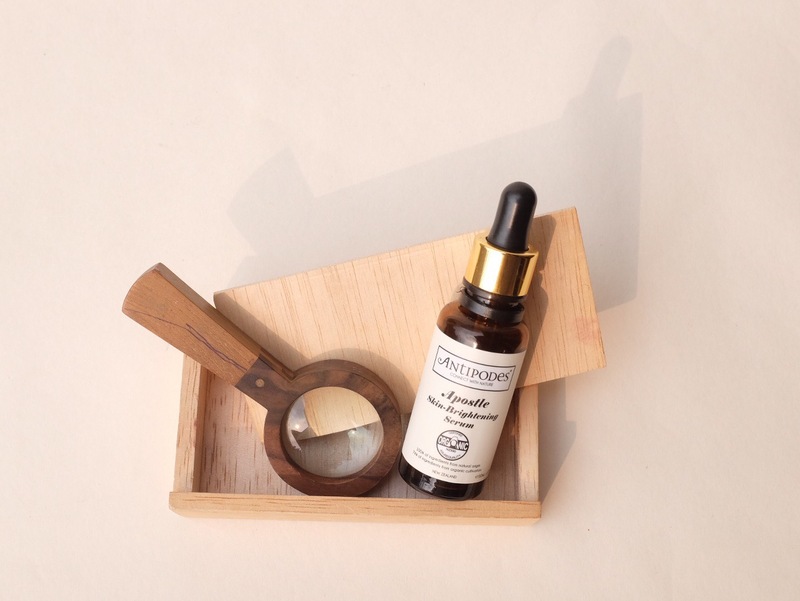 I’ve been a huge fan of Antipodes skincare ever since I tried their Divine Face Oil. Overall, the brand is a legit natural skincare line that isn’t just a marketing BS, the price point isn’t as expensive as American organic/natural skincare brands, ingredients are solid, most products that I’ve tried deliver good to great result and most have the most wonderful scent. The only exception is the Joyous serum, which smell really fishy. I suspect it’s from the rosehip oil. I’ve been delaying trying the Antipodes Apostle serum for quite sometime because I was already quite smitten with their Worship serum. I was afraid that this will disappoint me. If you’re looking for serum to lighten your skin or PIH/hyperpigmentation, this serum isn’t for you! But if you’re looking for serum that helps to give that radiant and glow back to your skin, than you might love this. The revolutionary antioxidant Vinanza Grape & Kiwi helps minimise the appearance of facial redness. Exfoliating enzymes from the superfruit kiwifruit and anti-inflammatory Vinanza Oxifend from pinot noir grapes leave skin gloriously glowing. 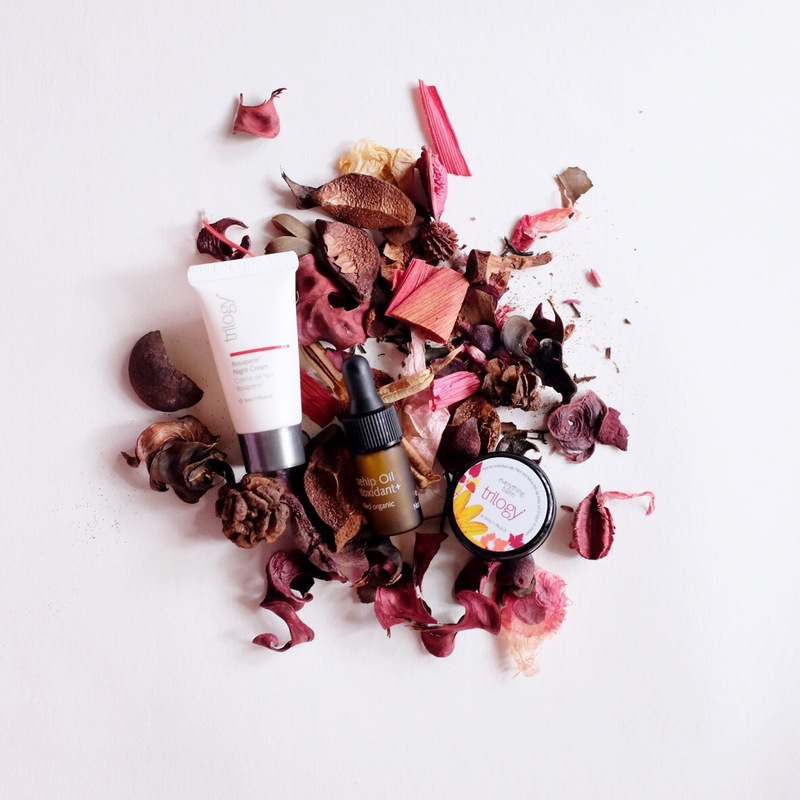 Meanwhile, mamaku black fern and Reishi mushroom of immortality boost healthy cell renewal for true, fresh-faced beauty. You must have seen these green Lancome bottles on my Instagram feed. I received it like last month in the middle of my eczema phase. Which is a shame so I didn’t have the chance to experiment and play around with the different range. But the one product that I put on my skin during this period is the Lancome Énergie de Vie The Overnight Recovery Sleeping Mask. Lancome Energie de Vie range is a range of skincare to revive tired skin with simple products and routines yet efficacious to give dull skin instant glow. It’s something that modern woman, or anyone that’s looking to simplify their routine would love. The range is simple and the formulation is mostly inspired by Asian skincare if you touch the texture of the products. What I have here is pearly lotion that is hydrating lotion. Liquid care that you can use as a booster, serum and emulsion in one and the texture is so light so this one product really simplifies your routine if you’re looking for a simple step. Lastly, the sleeping mask which I will be reviewing here. My collection of Antipodes skincare grow from zero to many in only short span of time. It’s easy to love this brand. The products are all natural, they use some of the best ingredients and of good quality, a really appealing packaging, great texture and scent! With the exception of only several items, most of their products smell wonderful. Most importantly they all work great on my skin so far. One of the very first serums that I tried from Antipodes is this Worship Superfruit Antioxidant Serum. I picked this one because at that time I needed extra antioxidant on my skincare arsenal and my fellow skincare addict Nopai and Rika both have tried this and always praise this product. So I took the plunge and get a bottle myself. From the website: Keep skin youthful! Fortify skin cells against early ageing and free radical damage with this water-based serum accenting the antioxidant potency of New Zealand-grown superfruit.